The Cultural Entrepreneurship Hubs project (CEH) was launched in 2016 with the aim of building a network of skilled multipliers and consultants in the field of cultural entrepreneurship, which continuously supports creative start-ups. The project was born out of the realizations that creatives often lack entrepreneurial know-how and that their start-ups follow a different entrepreneurial logic. The activities of the CEH are intended to support creative start-ups in turning their innovative ideas into scalable business models. For the time being, selected cultural and creative entrepreneurs receive support from the Goethe-Institutes in Greece, Indonesia and South Africa, including training, advice and networking-opportunities with German creative professionals. 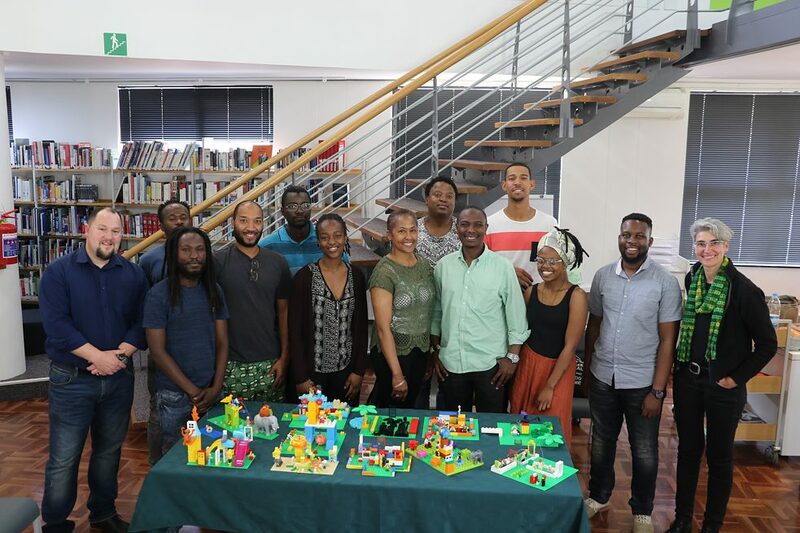 In Johannesburg, the project goals are implemented through various formats: the local Goethe-Institut hosts a four-day Cultural Entrepreneurship Bootcamp, in which the participants receive intense training. Here, economic thinking as well as the associated instruments and methods are in the foreground. In addition, there is a close cooperation with the Hub@Goethe, in which two groups of Cultural Entrepreneurs per year undergo a six-month mentoring programme, which covers a wide range of topics, incl. design thinking and marketing, personal development, as well as business and financing models for creatives. The peer-to-peer support between the participants is a crucial component, as they further develop their own projects within the group. Regular interaction with national and international experts serve to further equip the individual start-ups and at the same time open up the hub to anyone interested in creative industries. In addition to activities in Johannesburg, CEH regularly hosts panel discussions and workshops in Cape Town and Durban and surrounding areas. At the moment, a virtual hub is established to make the mentoring program and network accessible to other creatives. 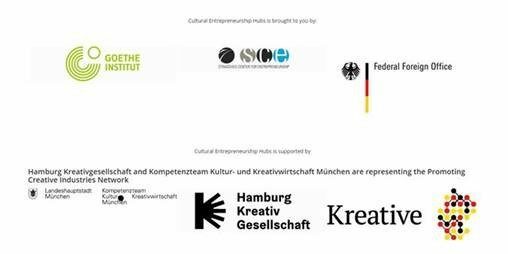 The Cultural Entrepreneurship Hub project is a collaborative project with the Strascheg Center for Entrepreneurship (SCE), funded by the German Federal Foreign Office. It is supported by the network of public funding agencies for the cultural and creative industries in Germany (Promoting Creative Industries - PCI) and Kreative Deutschland.